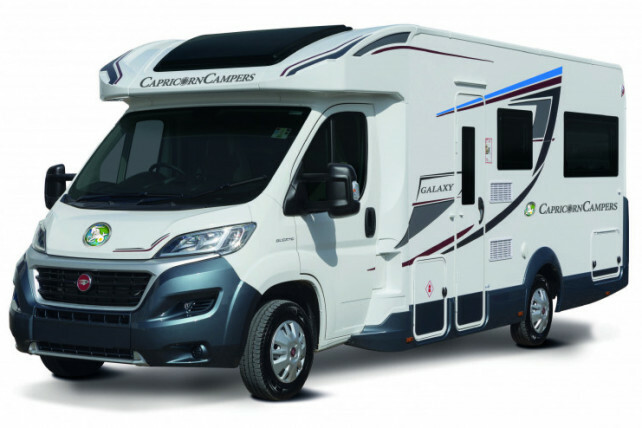 Capricorn Campers have 3 conveniently positioned pick up – drop off locations in the south east to provide travelers a hassle free start to their UK or European campervan experience. Our 3 conveniently located pick up and drop off points strategically based for touring the UK and European holidays, ideal for couples, families or sharing with friends! Enjoy the benefits of luxury camping in comfort whatever the occasion, a festival or sporting event, from the Norfolk Broads to the Scottish Highlands, from the lights of London to the Welsh wilderness, the choice is yours. Book now with confidence. No need to search further…..our best price guarantee ensures that if you find a cheaper like for like deal elsewhere, within 24 hours of making this booking, we will refund the difference. If you need any further assistance please contact us direct. We are available to assist in every possible way to make your campervan experience enjoyable and hassle free. Our aim is to become your first choice for future campervan holidays and win your approval for recommendations. Capricorn Campers offer a free pick-up and drop off service at both the Norwich International Airport and Norwich City Train Station. Norwich is one of the UK’s finest cities as well as the castle, cathedral and medieval buildings it is also one of the UK’s top ten places to shop. 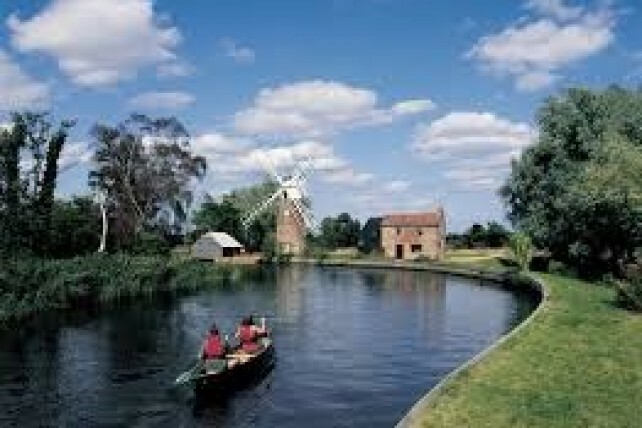 Start your adventure through miles of un-spoilt coastline, beautiful countryside, forests, the tranquil Norfolk Broads and stately homes including HM Sandringham Estate. 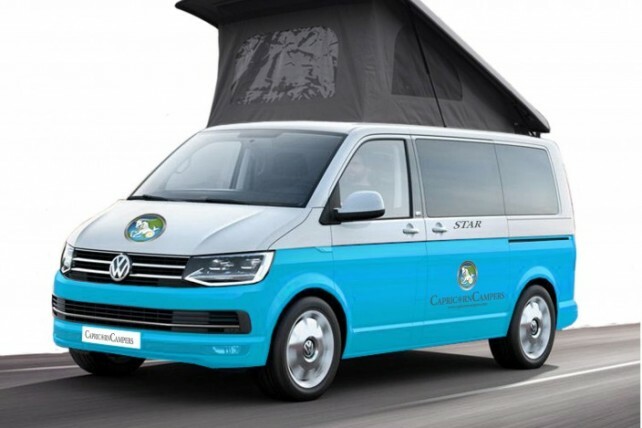 Capricorn Campers is situated just north of Norwich International Airport which offers daily flights throughout the UK, the airport is also a KLM Airline base with 3 flights a day connecting Norwich to Schiphol, Amsterdam and the world beyond! Norwich is two hours from London either by road or by the regular half hourly train service direct to London’s Liverpool Street station. Situated a few minutes south of Gatwick airport. This makes our London site the perfect choice for international travelers or for UK residents taking advantage of the frequent transport links from the capital to Gatwick Airport. Secure car parking can also be arranged for the duration of your Campervan holiday. 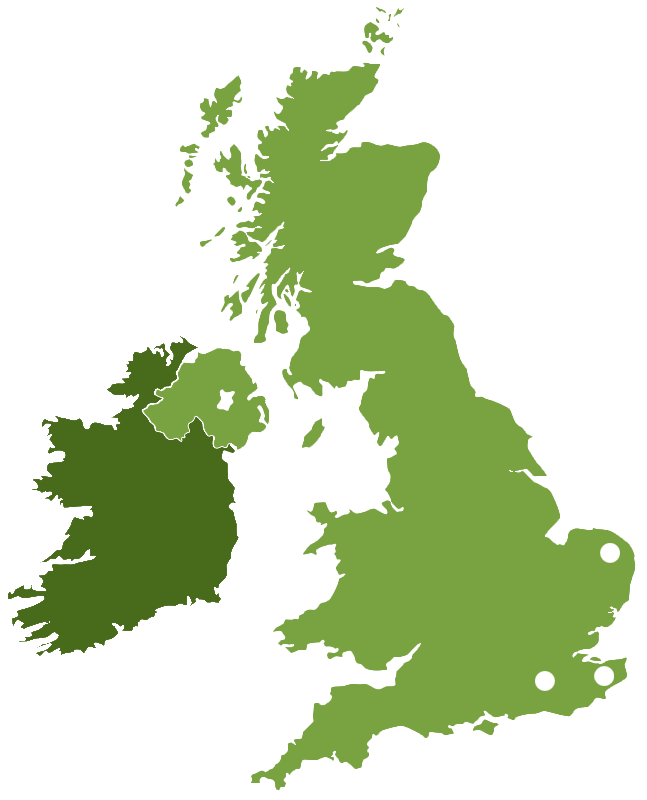 Our Kent pick up - drop off site is directly located between London and Dover. The perfect location for collection on route to the Channel Crossing or Euro-Star train to Europe. 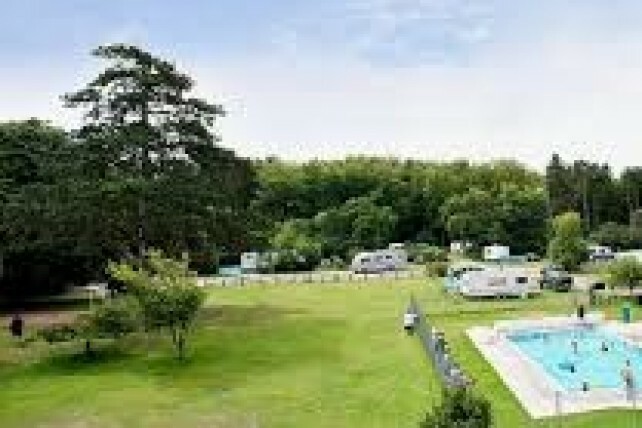 This location also boasts its very own campsite facility and includes a free complimentary pitch to start or finish your holiday. You are also welcome to leave a car on-site for the duration of your holiday.